The room was very large and had LCD, DVD player and all conveniences including electric lighted magnifying mirror for the ladies! We spent many hours relaxing and reading on the chairs outside our room with direct pool access. staffs were very friendly. The staffs assisted us to early check in and also suggested us places to eat. The pool is great, large and comfortable for lounging. 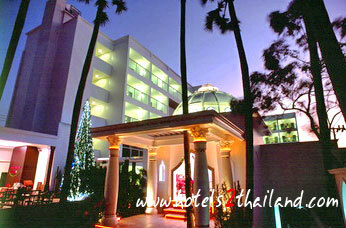 The location is good - a short walk to beautiful Kata beach. Good service and helpful staff.Great room, We really love that so make me and wife stay two extra nights.Great location, close to the beach, shopping places and good restaurants.Good value for money.